As your dedicated wedding or event planner, we will typically take responsibility for designing the look and feel of the event with you. This is together with sourcing, negotiating and checking all venue and supplier contracts. Wedding planning and event planning can be a stressful time, and this option is perfect for clients that do not have time to look after all of the details and administration that are involved when you plan an event. We attend all event meetings with you, and act as the liaison between you your suppliers so that you only have one person to download to. 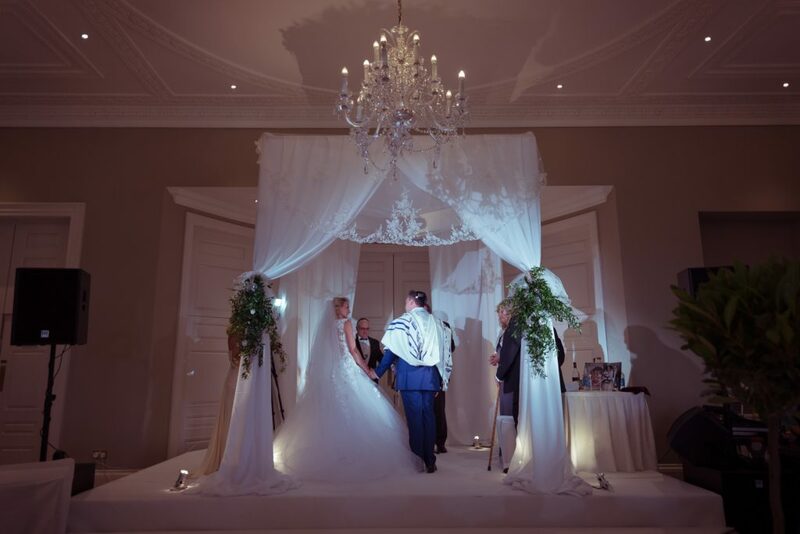 As your wedding or event planner, we act on your behalf to ensure that all operational requirements are covered, dealing with all administration and phone calls whilst you remain in full control and always in charge. The majority of the arrangements are taken care of by us and we keep a watchful eye on your budget. You download everything to us as and when you need to, and we communicate with your suppliers giving you constant feedback and reassurance as necessary. Together we will decide upon the general flow of your event, and from this we will prepare a detailed time plan and full check list of the day. We then manage and execute this on the day.